Yes I like to do things early too. Earlier out to do things earlier home to "play". Glad to hear your mum is OK this week. Oh you made me smile! Yes Mum was calmer so it was a much nicer visit. You have a wonderful weekend and enjoy the family. 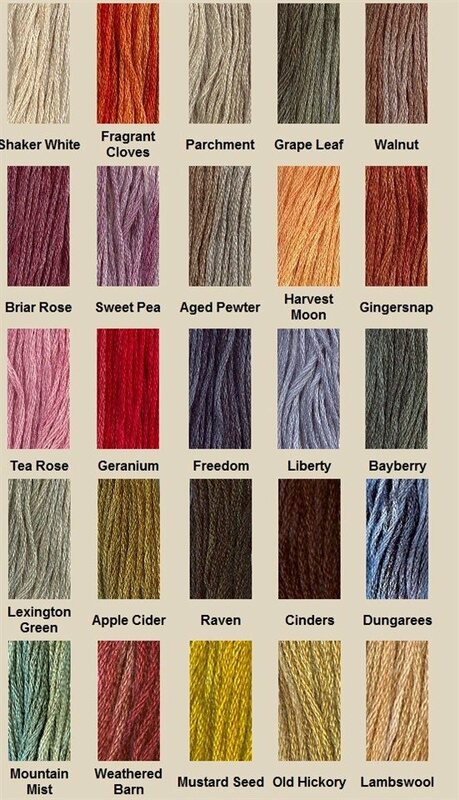 Love the colours and names of the Shaker threads, beautiful. So pleased that your mum was calmer and she must have felt all the love that you brought into her room. It's amazing how our days are dependant upon the health of those we love, now you can really enjoy your weekend knowing that mum is content. 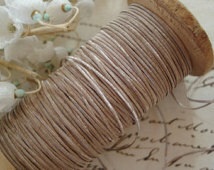 Hope you will have fair weather for your dress at the Cotswold Fair. Yes the visit was calmer and it’s helped me relax more for sure. Hope you have a great weekend .. It has rained steadily here much of the week. Next week's forecast is be better! How far do you cut your lavender back?? 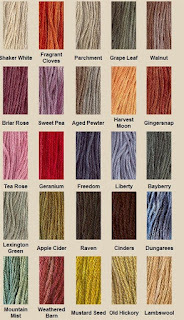 Threads...we have so many gorgeous ones here in the states. We have full sun and it’s set for the next few weeks it seems .. I love that it’s eating alfresco weather .. spend too much time indoors in England generally..
oh Threads I’m States .. gorgeous but Shaker ones are my fav!